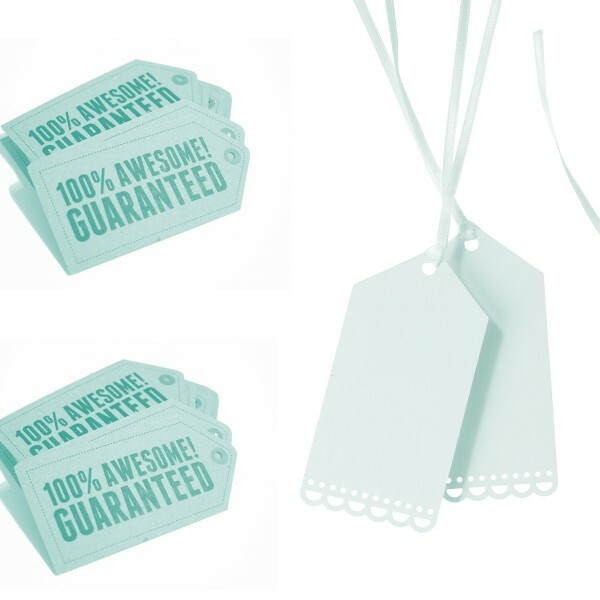 Swing tags are wonderful to convey your message to the user; they have many more uses than just wrapping papers, currently swing tags are being in demand for various reasons like services tags, inspection tags, and quarantine and performance tags. RegaloPrint is the team of Die Cut and print so here you will be served with all sizes, shapes, colors and finishes for tags printing. You just name it and we will make sure to deliver you best printing quality for your required products. We at RegaloPrint are fully aware with the importance of swing tags in any brands' life so we bring you customized designs, shapes and colors for expressing our brand message on your required swing tags. We always take care of everything with regards to product design, printing process and final results. 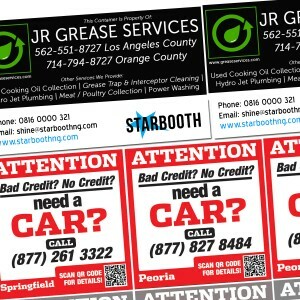 We always take "quality and reliability" as our primary concerns while printing tags for our valued customers. This means that your tags print will remain unchanged in terms of quality and reliability. 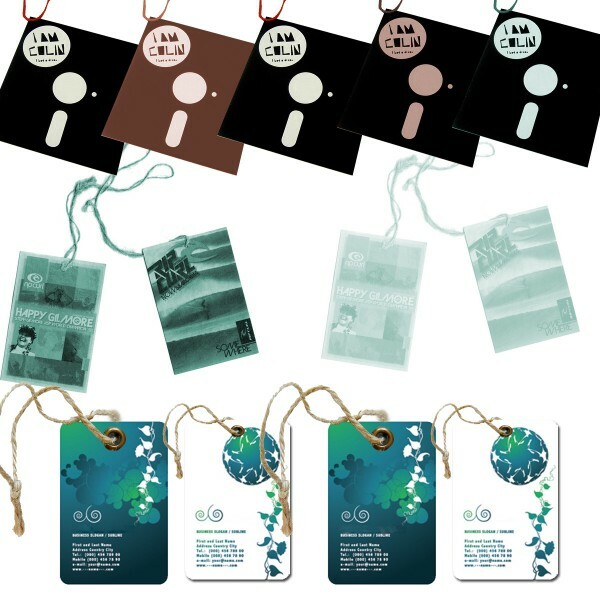 Swing tags make you products more stylish and help you present them in better way. So make sure to get best design and color for swing tags. 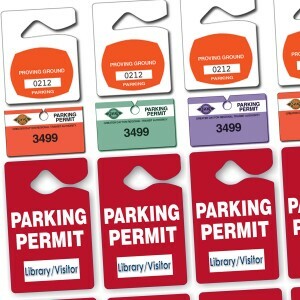 Whether you order swing tags or opt for some parking items, the fundamentals of printing process, its standards and quality of outcome will remain same. Secondly, we are a cost-competitive organization and have highly affordable printing solutions for your individual and business needs. 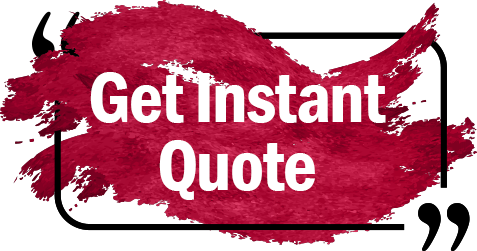 Our third competitive advantage is our fast delivery and quick turnaround time. 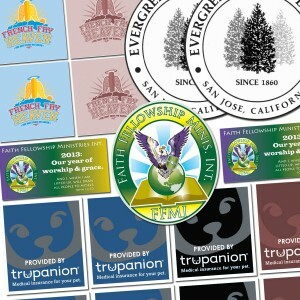 As a final point, we provide you numerous tags in all custom and standard designs with FREE lamination, glossy/matte finish, handling, and shipment services. Just consult our friendly customer support and place your orders for the product of your choice. RegaloPrint has latest technological solutions and competitive workforce that employs CMYK/PMS printing process to deliver the best quality, creative custom tags to you. So, what you are waiting for? If you have some question or concern, you can always discuss it in advance.